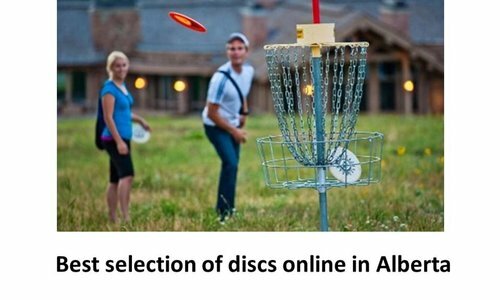 Perfect set for those new to disc golf. Read more.. The DYNAMIC DISCS Easy to Throw Disc Golf Starter Set includes everything a new disc golfer needs - a putter, a midrange and a driver. Inside are three discs from the Dynamic Discs Easy to Throw Line.